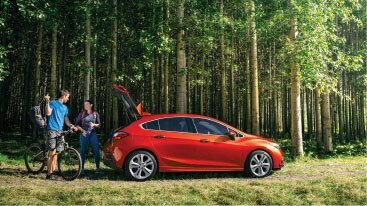 In its sporty style, the 2018 Chevrolet Cruze Hatch is prepared to efficiently take you anywhere. 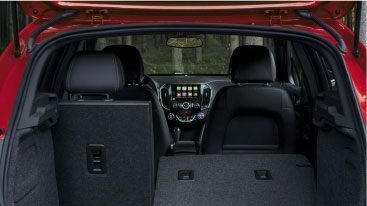 Designed with your needs in mind, this compact hatchback offers the best in entertainment technology and safety features. 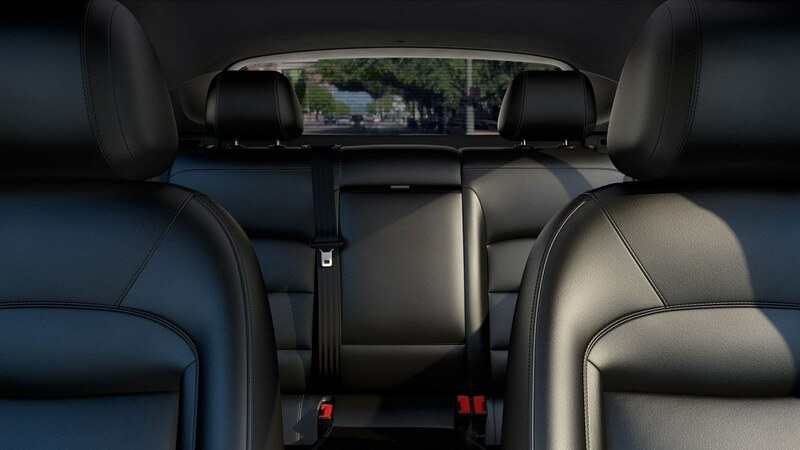 Trust the 2018 Chevrolet Cruze to get you to where you need to go! 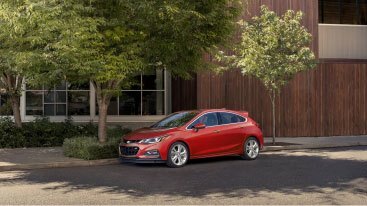 The 2018 Cruze Hatchback’s 1,336 L (47.2 cu. 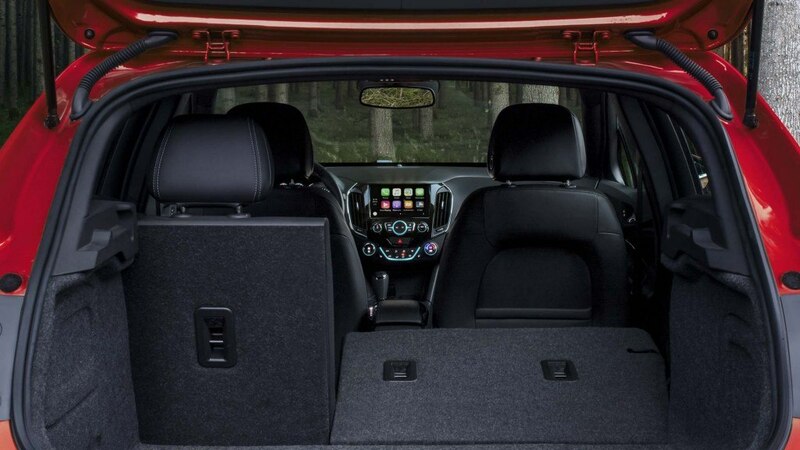 ft.) of generous rear cargo space is prepared to bring whatever you need along for the ride. 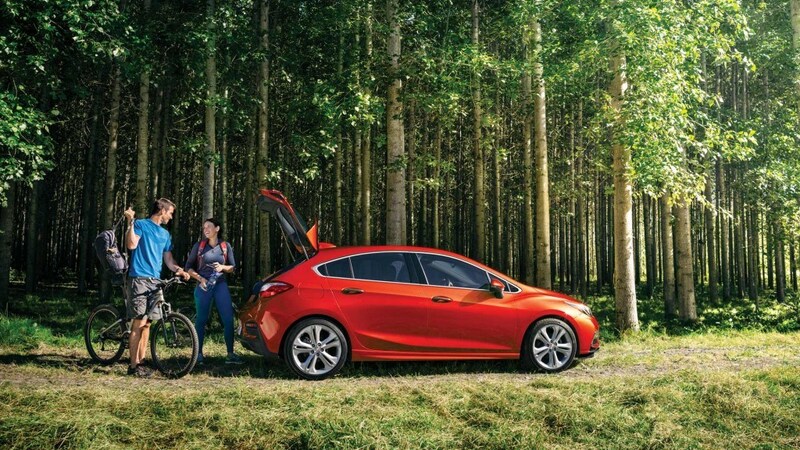 Along with its sporty features and sleek curves, the Cruze Hatchback is ready for an adventure. 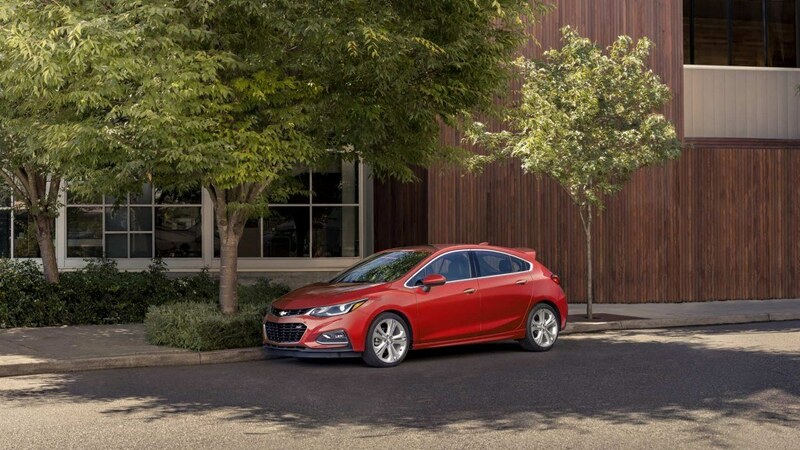 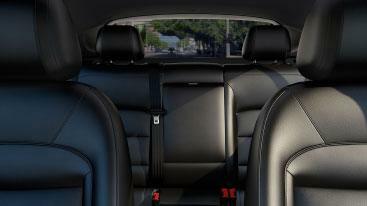 Besides offering a compact, stylish look, the Cruze Hatch is ready to keep you entertained, too. 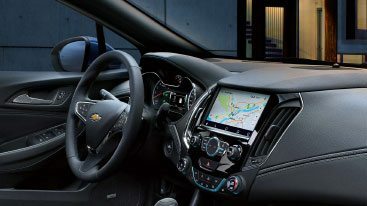 Equipped with standard Chevrolet MyLink® and a 7-inch diagonal colour touch-screen, your music and select apps are available at your fingertips. 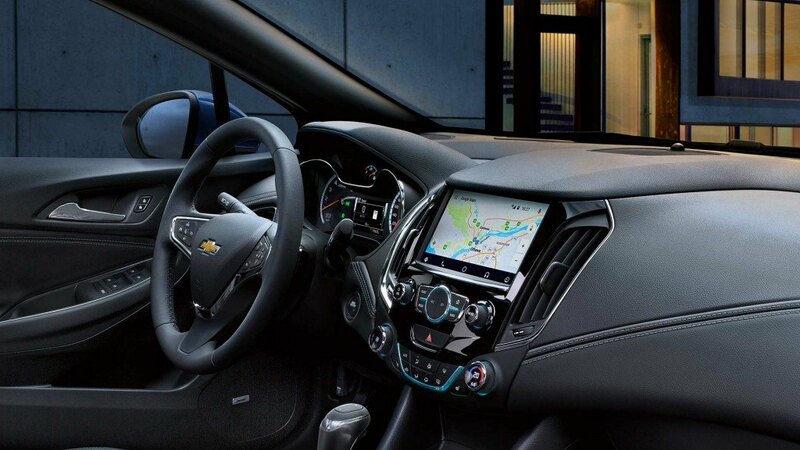 Staying connected is easy in the 2018 Cruze Hatch since standard Apple CarPlayTM, Android AutoTM and OnStar® 4G LTE are all included. 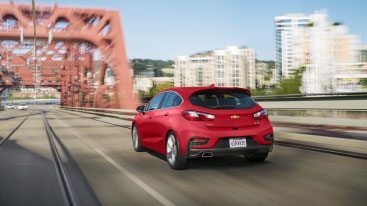 Keeping the 2018 Cruze Hatch fuelled up is not a problem with its standard 1.4L turbo engine. 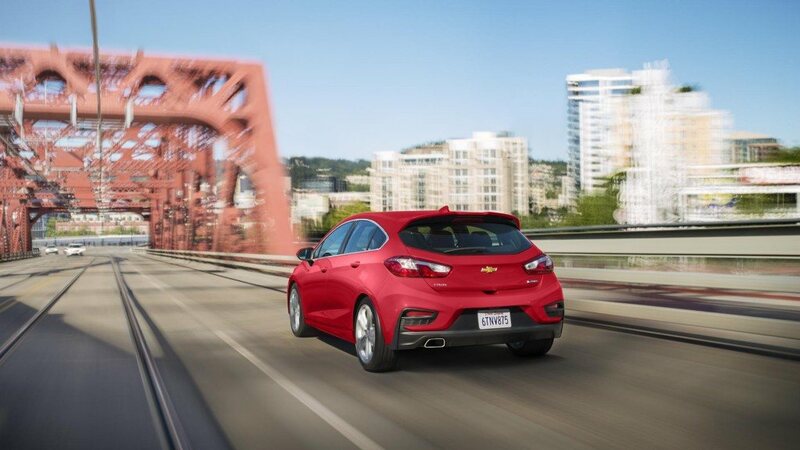 An engine that delivers up to 6.2 L/100 km highway means that frequent fuel-ups are a thing of the past.